The Metaphase Border Patrol Light is a customized version of our Law Enforcement Light. The BPL is designed with many features for surveillance and security checkpoint monitoring. 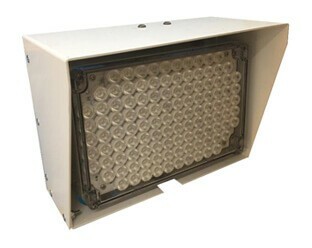 The BPL has two separate LED arrays that can be selected with different color LED’s including Infrared. The Border Patrol Light features a weather proof enclosure with optional powder coated hood. Other features include adjustable beam angles of one or both LED sections. Strobe pulse widths are adjustable from 2µs to 250µs with pulse rates up to 50kHz. Designed to replace high power xenon strobes, this affordable LED strobe light can project a beam of light to over 150 feet to illuminate a small target. 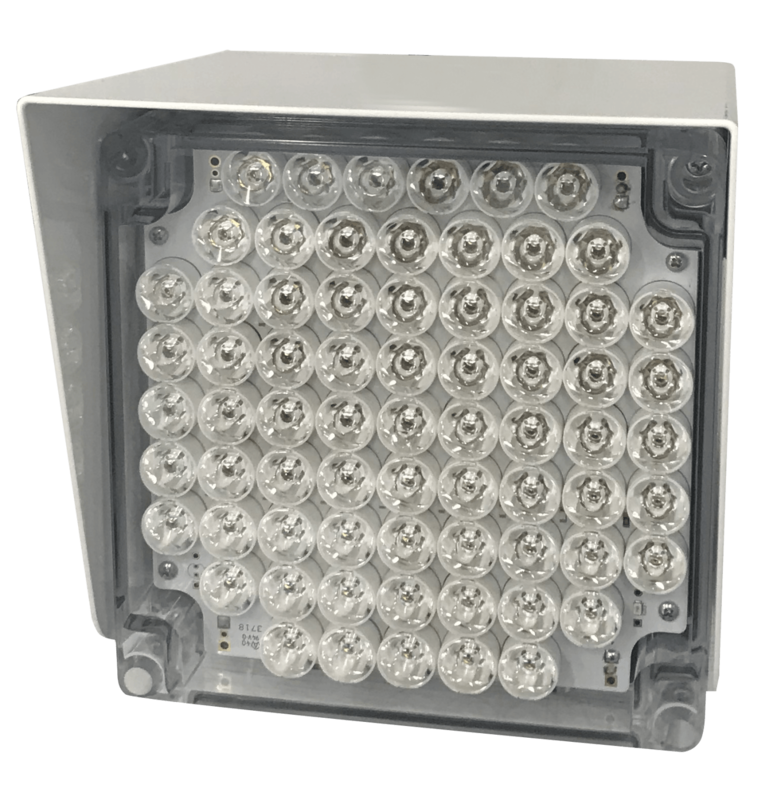 The Law Enforcement Light features a weather proof enclosure. Strobe pulse widths are adjustable from 2µs to 250µs with pulse rates up to 50kHz. Strobe controls include intensity, strobe rate, trigger delay etc. Integrated mounting hardware is included to assist with installation in virtually any environment. Designed to replace high power xenon strobes, this affordable LED strobe light can project a beam of light to over 100 feet to illuminate a small target. 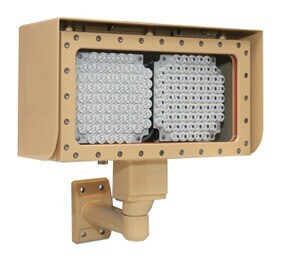 The Long-Range Strobe Light features a weather proof enclosure. Strobe pulse widths are adjustable from 2µs to 250µs with pulse rates up to 50kHz. Strobe controls include intensity, strobe rate, trigger delay etc. Integrated mounting hardware is included to assist with installation in virtually any environment.